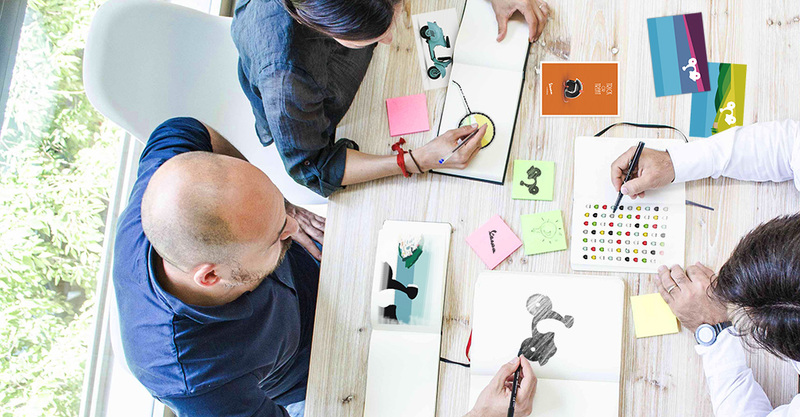 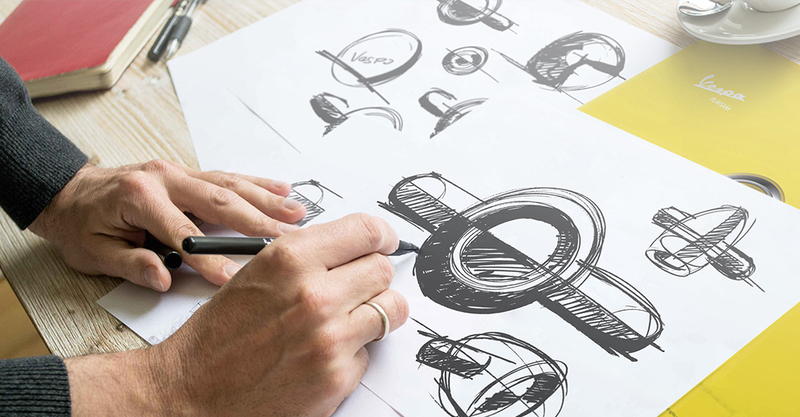 We designed a powerful brand extension strategy as a result. 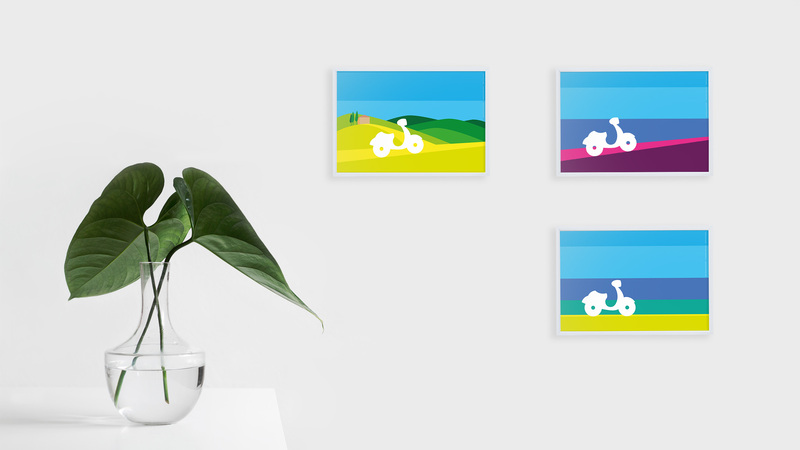 Vespa is one of the most recognized Italian brands in the world, representing an icon of Italian culture and a creator of timeless design pieces. 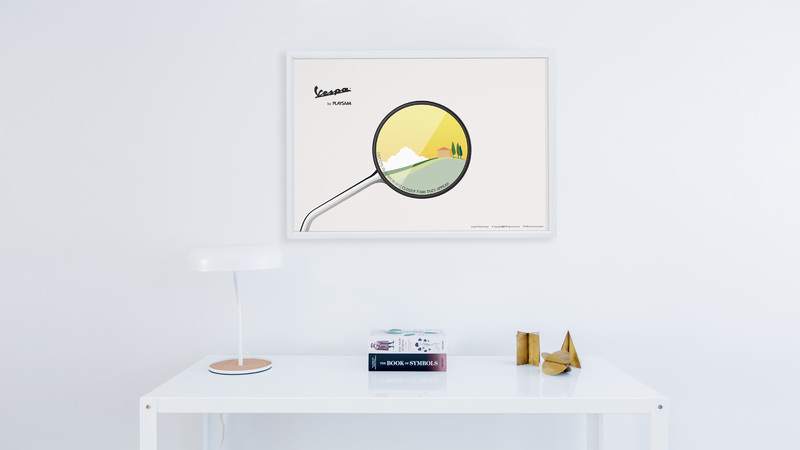 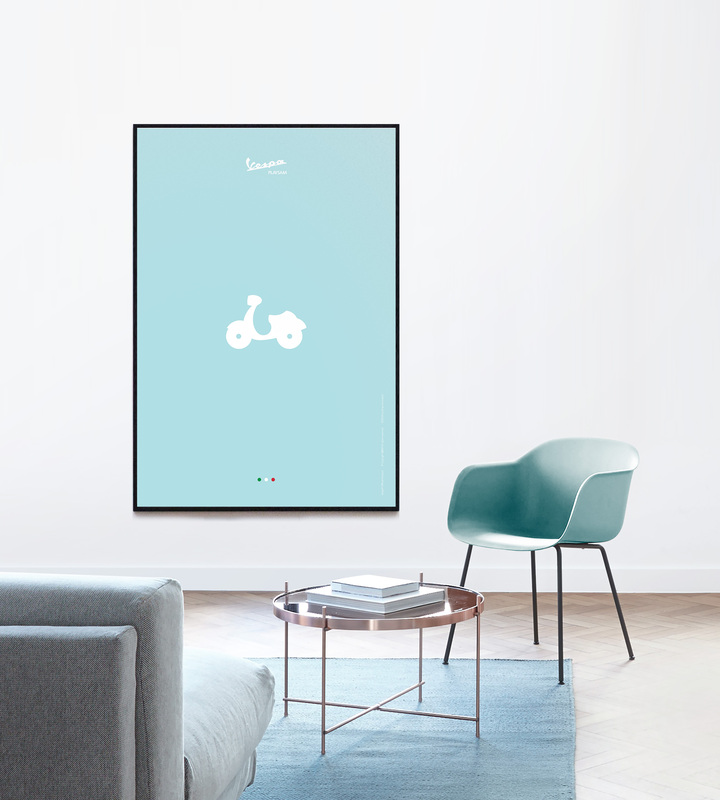 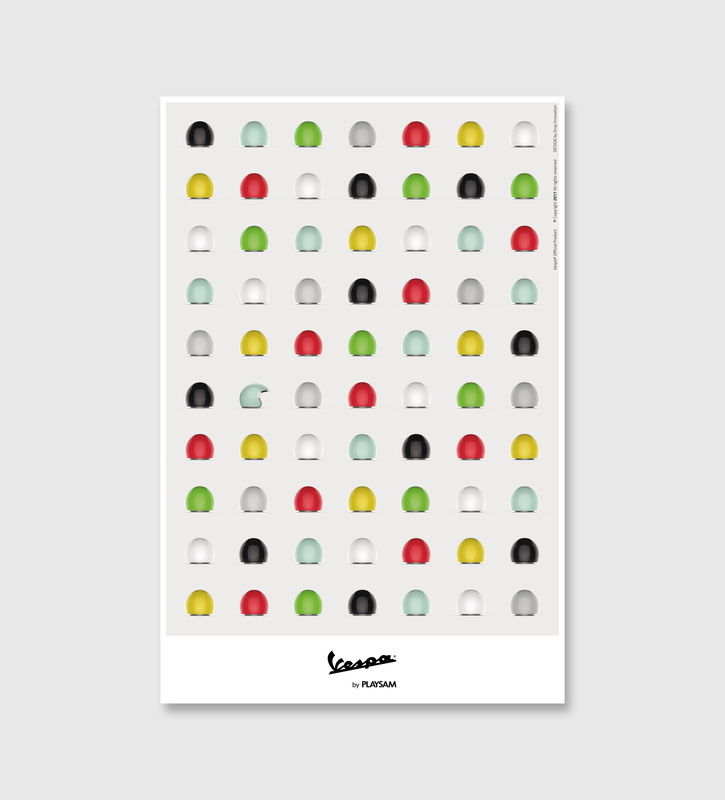 Drop collaborated with Vespa and Playsam to identify new product categories in different markets, creating as a result a powerful brand extension strategy. 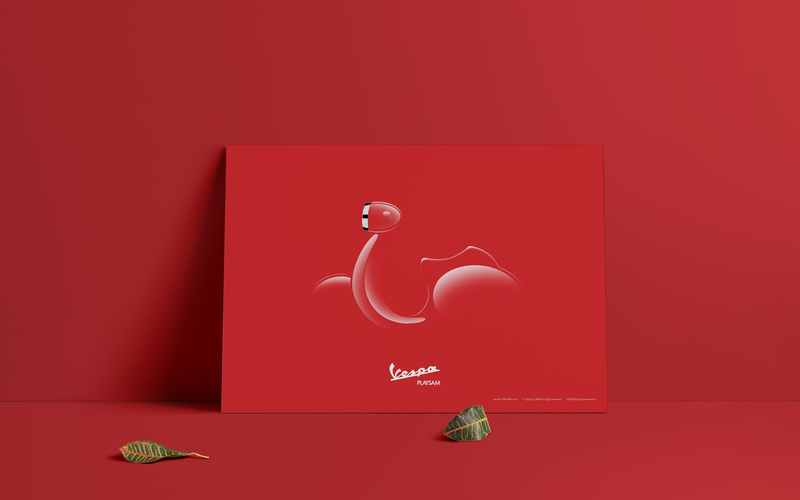 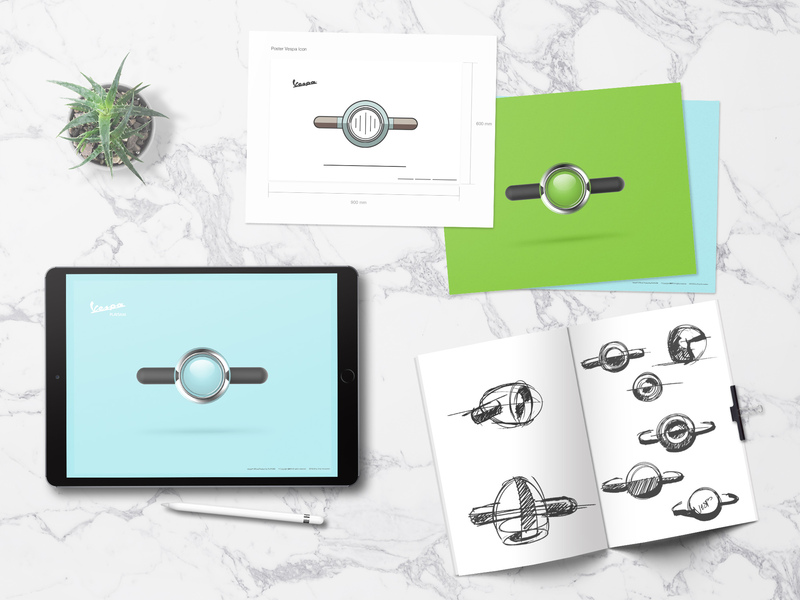 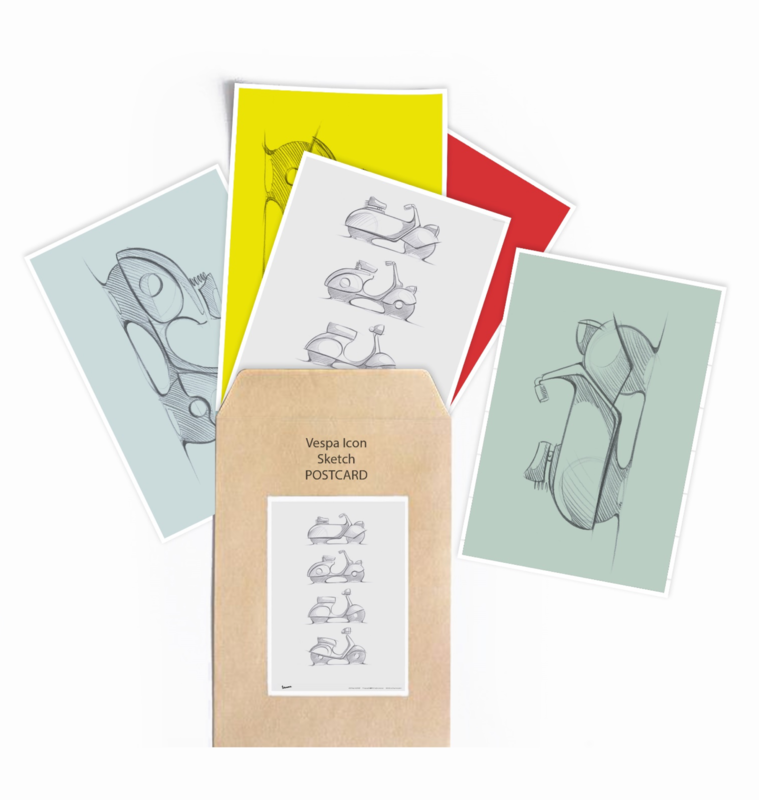 We conceptualized and designed stationery products and visual communication elements to convey the essence of Vespa to be sold in different channels, both online and offline to leverage brand equity.